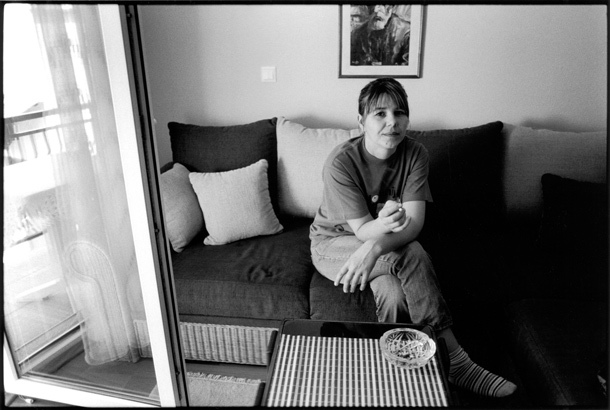 Edina Karic, born a Bosnian Muslim in 1976 in the village of Sase, near the city of Srebenica. She was a victim of multiple rapes by Serbian soldiers. She risked being stigmatized and was one of the rare women who voluntarily spoke at the War Crimes tribunal in The Hague in order to recount her war experiences.